I don’t eat many hot dogs, but when I want one, I want one. If I were Retro Rose, I’d head to Costco for the best $1.50 hot dog you can buy. However, for now, Doug and I are following the keto diet and that means no bun, not even a gluten free bun. This also means I get very creative in the kitchen. Sometimes I wrap a dog in my grain free tortillas. 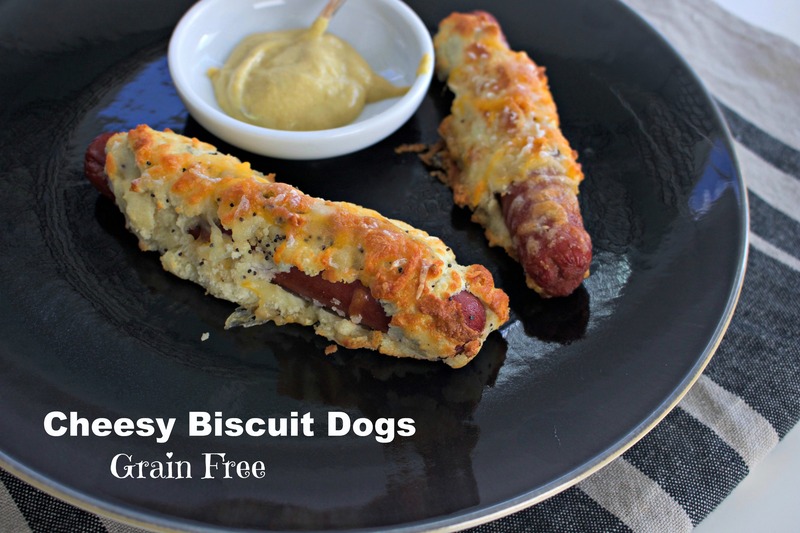 Sometimes I made cheesy grain-free pigs in the blanket using the batter from these grain free biscuits or as I like to call them, biscuit dogs. My go products are almond flour and coconut flour. (amazon). I am not an evangelist for keto, and more of a proponent of eating as grain free as possible 80% of the time. I also know all bodies are different. My body gets fat on carbs. 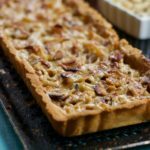 My husband gets brain fog on carbs, but doesn’t gain the weight I do. 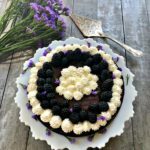 You must find what works for you, but if you’re avoiding grains, carbs or foods that spike in blood sugar, I’m happy to offer some creative alternatives. This doesn’t mean we will never eat carbs again. We will. But we are mindful, and will not make it a three times a day habit. I have gotten some rude emails from people upset because I use Swerve or upset because I post non-keto recipes. To this I say go somewhere that makes you happy. 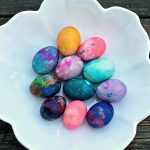 This is NOT a keto blog. This is not a gluten free blog. This is not a grain free blog. 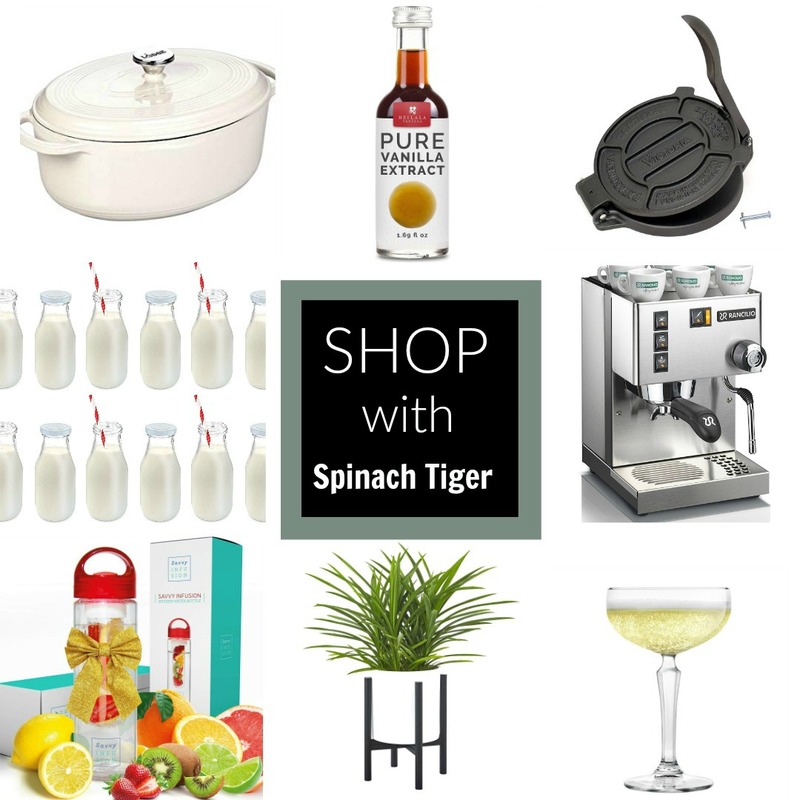 This is a big fat healthy blog that presents options. Like it or leave it, but don’t write me demanding I cook for you as if I’m your personal chef. Don’t screen shot my posts and send me a lecture in all caps. Move along into your kitchen or move along to another blog. STOP THE FOOD SHAMING! The climate is rough out there and hate mail is the new Valentine. I got a doozy from a 73 year old woman, so we cannot blame this on millenials. We have seen this diet change a few lives, and it’s not just about weight loss. Doug’s colleague was and still is having serious neurological issues including a swollen brain stem. Most doctors had not been able to figure it out or offer much relief. 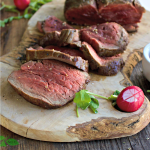 One doctor recommended the keto diet and so far, it’s been the only that thing that has given him decent improvement. The keto diet originally was prescribed for people with seizures. I’m not a doctor and I don’t know why this works, but I do know many people have been helped in various ways from following this diet, and it’s not always about losing weight. It’s about healing. My best friend lost over 40 pounds on the keto diet, but that’s not the most important part of her keto experience. Her daily headaches and joint pains disappeared and her serious craving for sugar ended. Mr. Spinach Tiger has lost 12 pounds and his skin issue (face race which needs daily cream) has cleared up. He says that the way he notices the effects the most is when he goes off of keto and eats sugar or heavy carb dinner. He will wake up with a food hangover and brain fog. As for me, I’m in the odd category of a very moderate weight loss. (more on that in a future post). I have a hypo-thyroid condition (hashimotos) and not much weight to lose (maybe 6-10 pounds). I’m eat this way because I don’t want to eat foods that spike my blood sugar, I don’t want weight gain, and I want good brain focus. I can also go very long periods without eating or having cravings. This diet has enabled me to cook all this food I cook, get through all the holidays without a single ounce of weight gain, and splurge a bit on the weekends for my “Crushing on Nashville Restaurant” Series. The funny thing is I didn’t start losing weight until I added in Vitamin D, when I found out I was deficient. 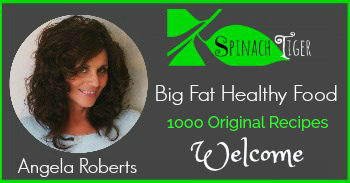 It’s the first eating plan for weight loss and health improvement that we found works easier as a lifestyle without the diet/binge fallback. We have not approached this as a quick weight loss boom. It’s more of a way to enjoy food without weight gain and aiding our health in the meantime. Doug’s 12lbs weight loss happened over a period of two months, not one week! Eating grain free and low-carb has caused me to get very creative in the kitchen and push a few envelopes to see what happens. 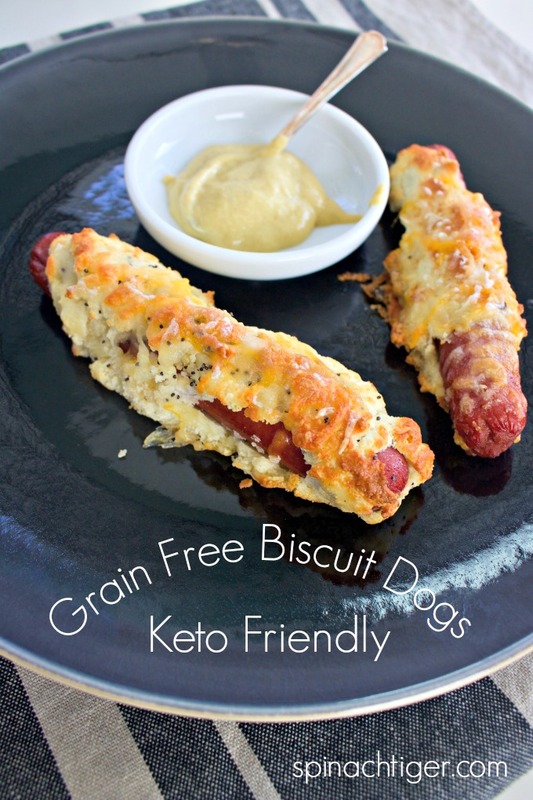 During this year’s super bowl party, I decided to test out the idea of wrapping all beef hot dogs in my grain free biscuit recipe a grain free pigs in a blanket recipe. I like Trader Joe’s Grass fed hot dogs and Boar’s Head hot dogs. Putting the biscuit batter around the dogs is a litle tricky, but with a little patience, it works well, especially with a sprinkle of poppy seeds. During the last few minutes of baking, I sprinkle with cheddar cheese and put back in the oven until melted. 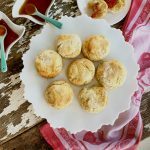 If you’re not eating grain free you can use my other biscuit recipes. This will work with my southern fluffy biscuit and my gluten free biscuit. All three biscuit recipes have videos. This is the best news. I made the whole package and froze what we didn’t eat. The next day, I reheated two in the oven at 400 degrees F. and they were delicious. 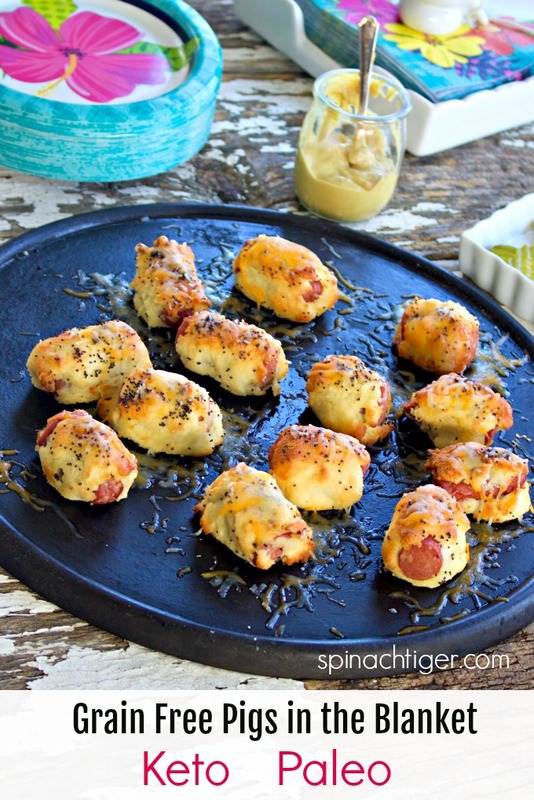 I made some of them into mini grain free pigs in a blanket, which is great for quick snacking. All you need is mustard. Enjoy! 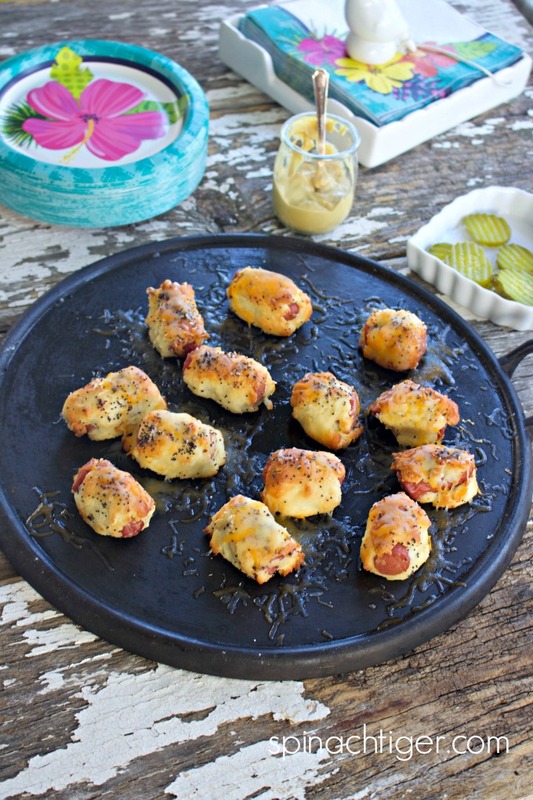 A Grain Free Paleo, Keto Biscuit Wrapped Pigs in the Blanket. Mix almond flour, coconut flour, baking powder, salt, pepper. Whip Egg whites until stiff. Add a dash of cream of tartar. Mix dry ingredients with egg whites. Doug will be very wet. 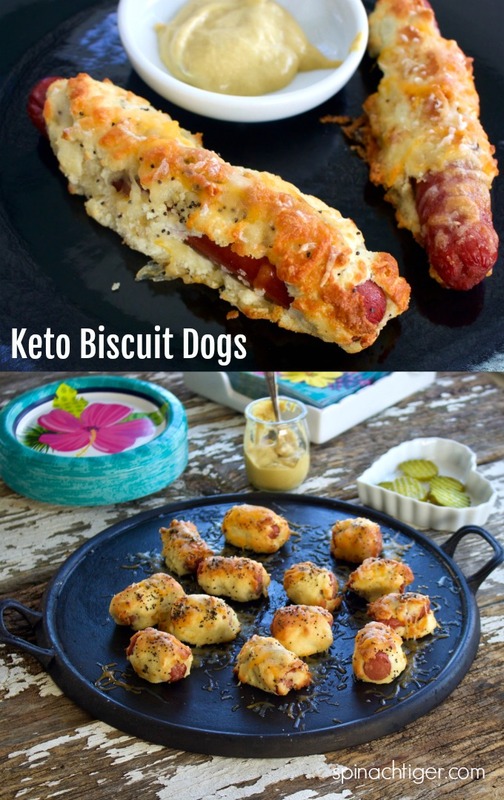 Using your hands, wrap biscuit dough around each hot dog. Bake for 10 minutes at 350 degrees. Check to see if the bottoms are golden brown. Turn over for a two minutes. Turn back over, cover with cheese, bake until cheese melts. You can make these full sized or cut each hot dog into 3 pieces to make bite sized. That will give you 24 appetizer sizes. This site contains Amazon Affiliate links that earn a small commission but do not raise prices. So happy to see you’re advocating against food shaming. I think it’s something that is rife in the community and can be really detrimental towards individual health goals. These pigs in blankets look amazing. Super hungry now! Thanks for posting. You said you reheated these at 400 degrees, but, you did not say what degree you cook them???? I did 350 degrees. bummer. I cranked it up to 400 but much to late to salvage them. I a definitely trying them again. Thank you very much. I’m assuming that I am to cook these initially at 400??? I’m so sorry. Bake at 350. I need to go in fix that and keep at 350. I did 400 when frozen. I agree. There are enough problems in the world without people food shaming one another as well. I love your blog. I don’t follow any particular diets – I just eat what tastes good, and your recipes fit the bill. I love trying out new recipes, especially ones that offer a new take on a classic. Thank you for all of your hard word. It tastes divine. 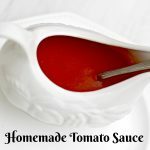 Thanks for sharing this recipe, it looks amazing! We also started eating mostly keto about 1 1/2 years ago due to my diabetes. I was on meds to keep it under control and did not want to take them forever, I began eating mostly keto and lost 75 pounds in about a year – my A1C is now under control without the use of the meds!! My hubby also lost weight and feels a ton better – we love it! I don’t get too many haters, (except on youtube) but everyone does. Haha. So glad you found this, You MUST try the keto grain free tortillas because so so easy. I make them every week and freeze. Congratulations on losing weight. I have me and my husband on it mainly for brain health, but we both lost a size, which we needed to So YAY! We love this way of eating. And we are foodies!